One of our Photopass Photos from our trip in 2011! Hello everyone, and welcome to the next installment in our favorite Disney Memories series, sorted by the year of our trip. 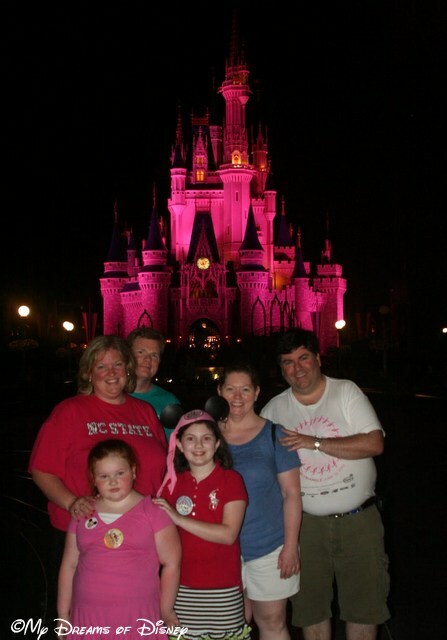 This week we are looking at Disney Memories 2011, that first trip we took under the umbrella of our recently purchased DVC membership, and to accompany us on that memorable trip were Cindy’s brother, his wife, their daughter, and her Grandma, along with my niece Stephanie. 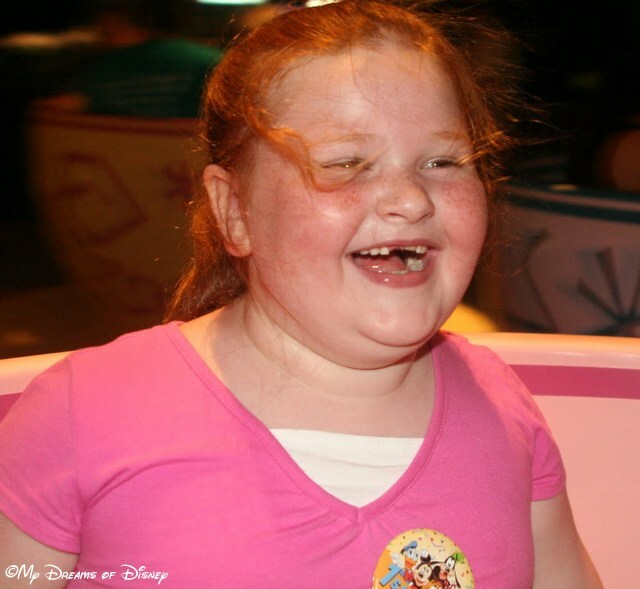 It was a truly magical time in our Disney history, and I think you will see as I share the photos with you that the most memorable and magical of our moments were the ones that involved Sophie and her cousin Anna Jane. Words can only express so much, so instead of talking your ear off, why not take a look at some of the photos from that trip. Enjoy, everyone! 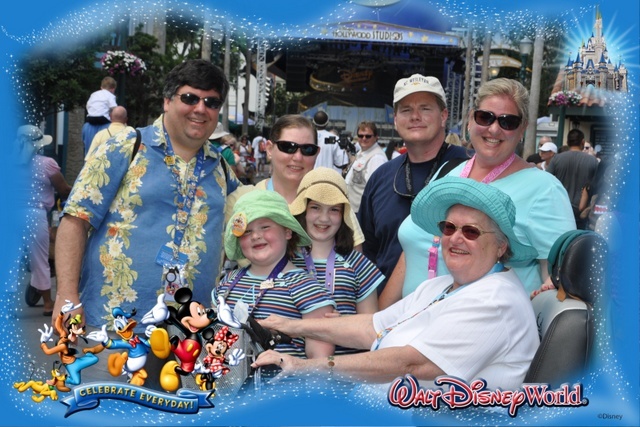 This was the first trip to Walt Disney World by Sherry, Nancy’s Mom, and she had a blast! 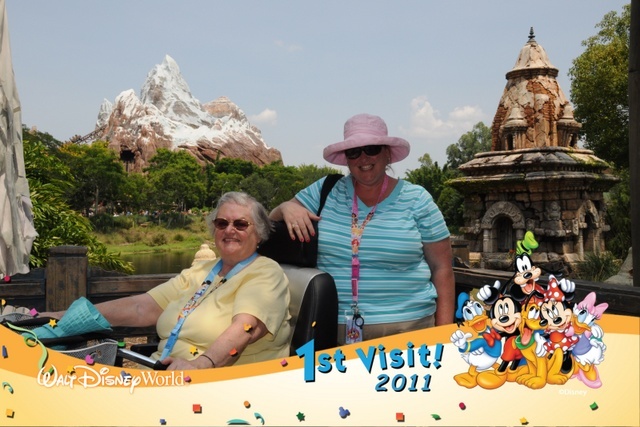 I love this picture of Sherry and her daughter Nancy with Expedition Everest in the background! 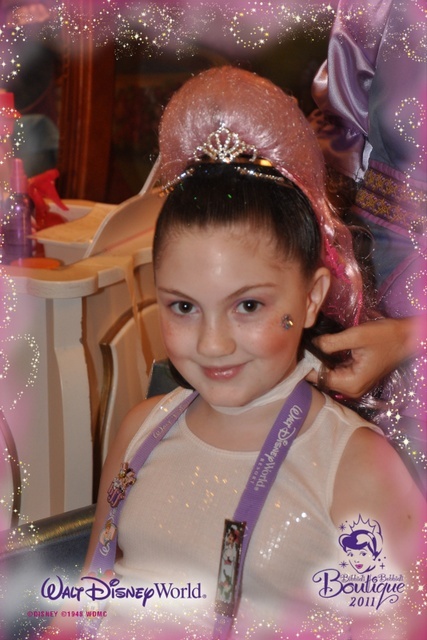 Sophie poses after her Bibbidi Bobbidi Boutique surprise! Anna Jane is all dolled up for her Hair, Nails, and Make Up extravaganza! Our first night, getting a picture in front of Cinderella Castle. We were a little beat! 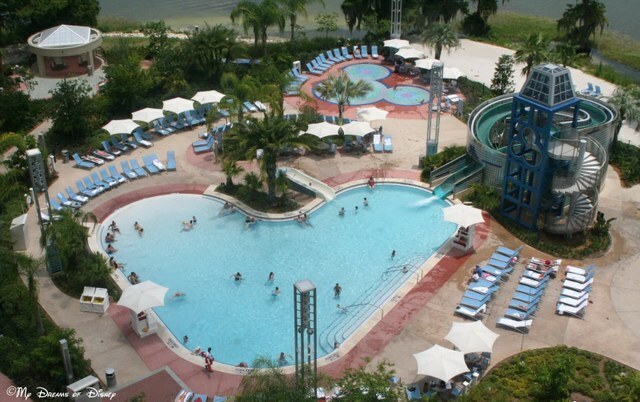 We stayed at Bay Lake Tower, which has a great pool and slide! 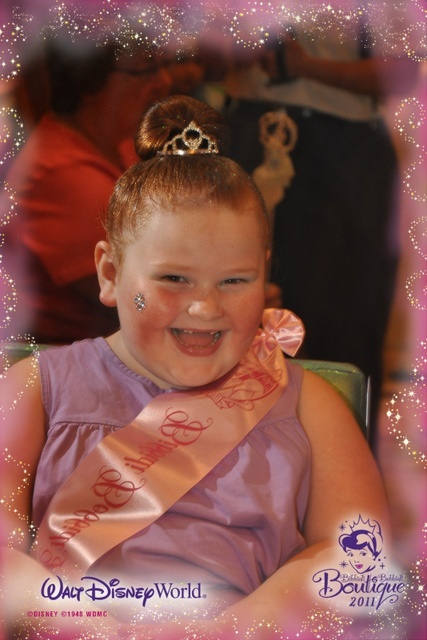 Anna Jane’s joy is complete on the Mad Hatter’s Tea Party ride! 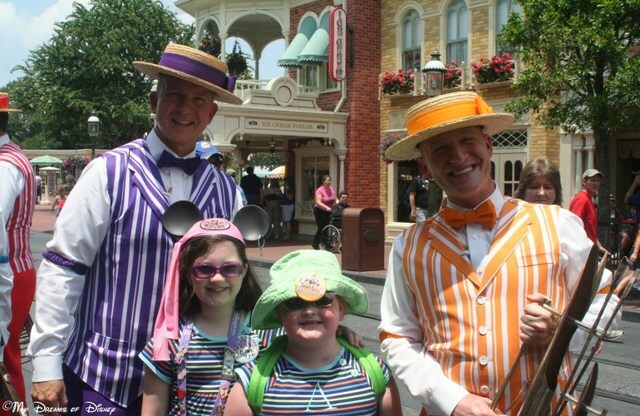 On Main Street, U.S.A., Sophie and Anna Jane get a photo with two of the Dapper Dans! Sherry was a great sport, and let “Mamma” feed her until she had eaten enough! 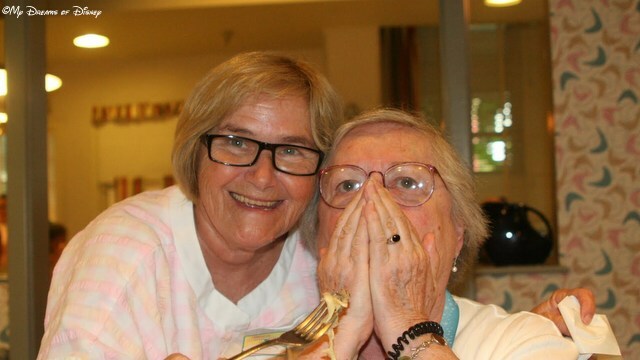 The great thing about this was that we found out that Mamma was from New Jersey, just like Sherry, and they lived only a few miles from one another! Cue up “it’s a small world” music, please! It wasn’t a very good dessert for Nancy, who didn’t eat all her veggies! 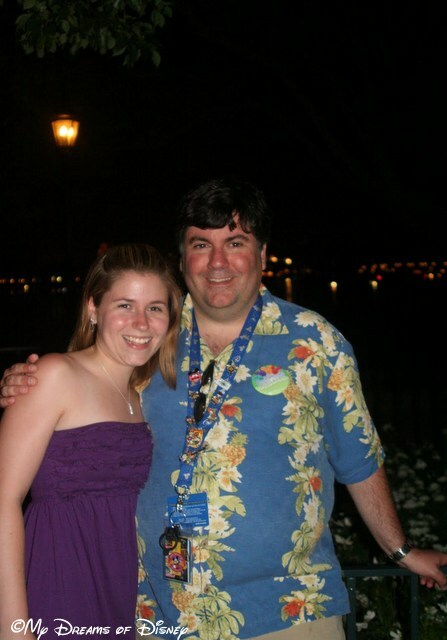 Stephanie and her old Uncle shared a photo just before Illuminations in Epcot. 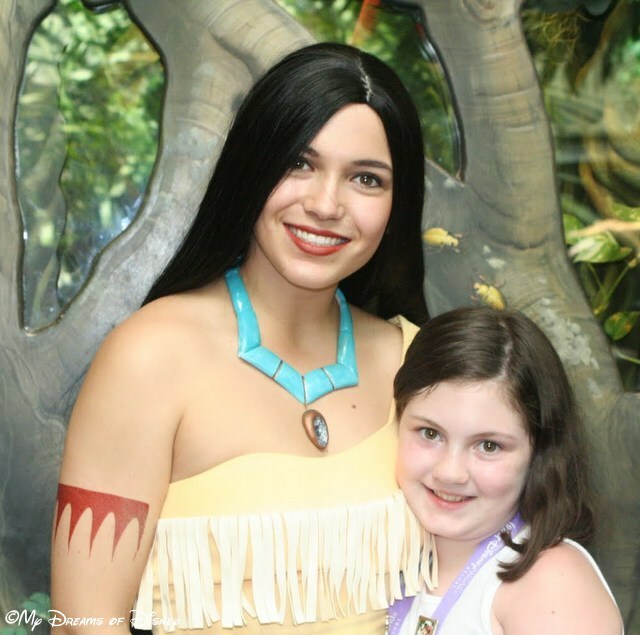 We happened upon Pocahontas at Rafiki’s Planet Watch! 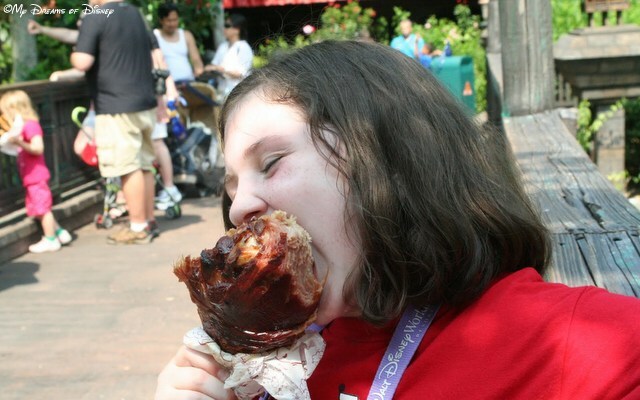 Sophie ate her first Jumbo Turkey Leg on this trip! Festival of the Lion King — a great show! 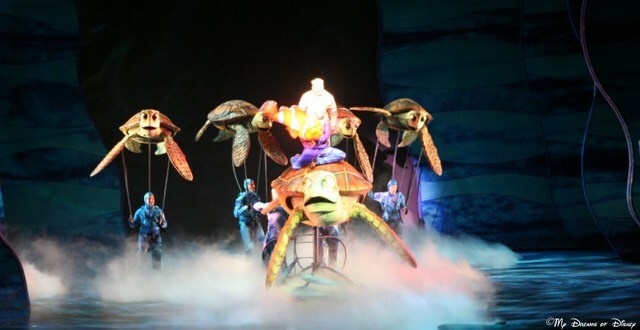 But my favorite of the two is Finding Nemo: The Musical! 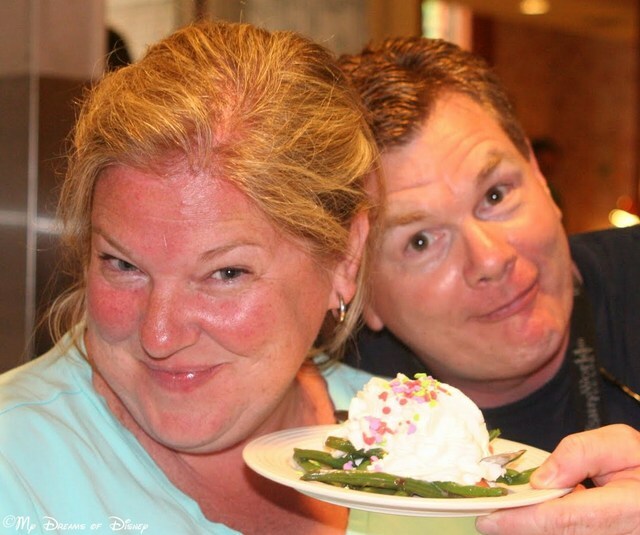 My friends, thank you for stopping by today to share in the photographic memories we have from our trip to Disney in 2011. What are your favorite Disney Memories? Please share them, and thanks for stopping by! 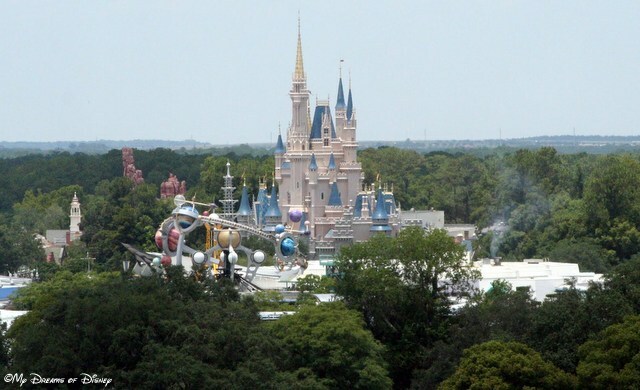 Now, go out and make every day a Disney Day!